Presentato a giugno al Biografilm Film Festival di Bologna dove ha vinto il premio del pubblico nella competizione internazionale. In the age of non-stop news feeds, disposable media, and the constant self-documentation of our lives, we exist in a perpetual flow of impressions of the world. What remains on the retina? What do we decide to record? 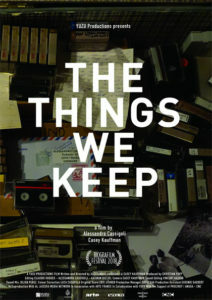 What do we preserve as memories and what shapes who we are? 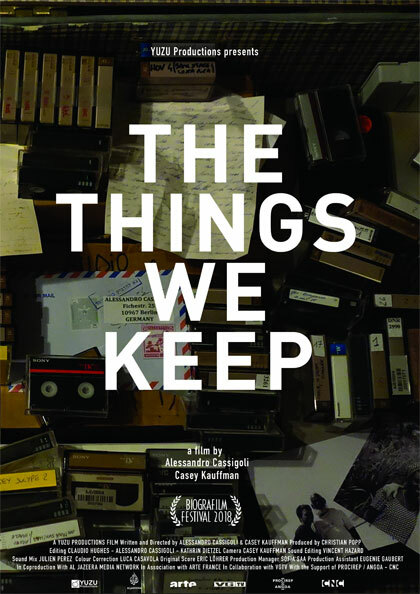 The Things We Keep is a kaleidoscope of stories and images drawn from 15 years of tapes and hard drives containing personal and journalistic footage. 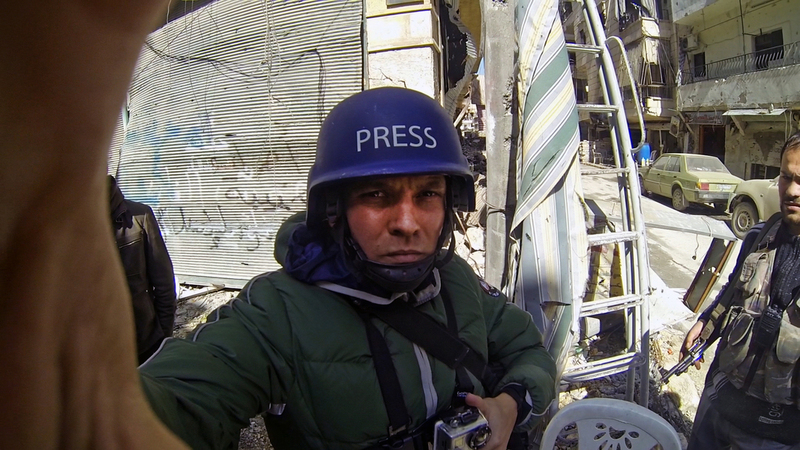 It plunges you into the back of smuggler trucks crossing the Sahara and into all night parties in Berlin. It leads you from a carefree student life in Rome, to the sniper alleys of Aleppo, and into a homeless shelter in Detroit. What begins as charming filmmaking by two friends who meet in the naiveté of their early twenties, quickly evolves into a broader meditation on what it means to go out into the world, and eventually come home. REGIA: Alessandro Cassigoli, Casey Kauffman.